We also serve hand dipped gourmet soft ice cream. This ice cream is made to perfection by Windy Knoll Creamery of Chambersburg, PA. Whether it is one scoop or two, we are sure that you will love their ice cream. We have 12 seasonal flavors in stock. Come and try some! Get your Ice Cream in a Waffle Cone! 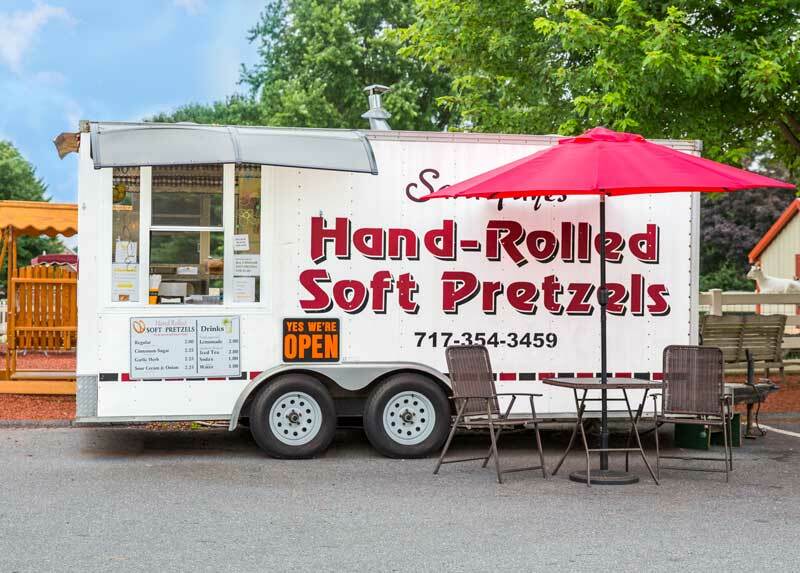 Try one of Sara-Fayes soft pretzels. They are hand rolled and served fresh. You will not be disappointed. At the Bird-in-Hand Bake Shop we have an outdoor petting zoo for people of all ages to enjoy. 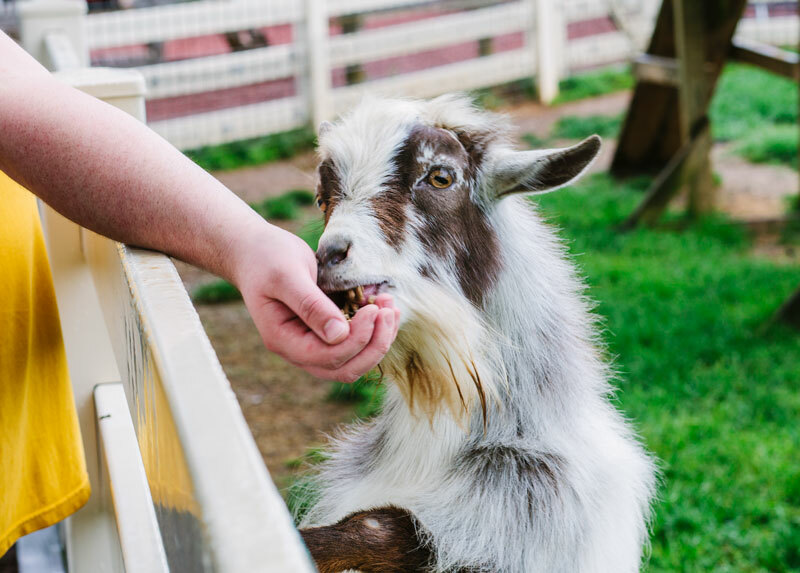 Our goats love to be hand fed, and the chickens are always a thrill to watch. Come and check out our little gift shop. Featuring many handmade items as well as souvenirs, we are sure you will find something to take home with you. 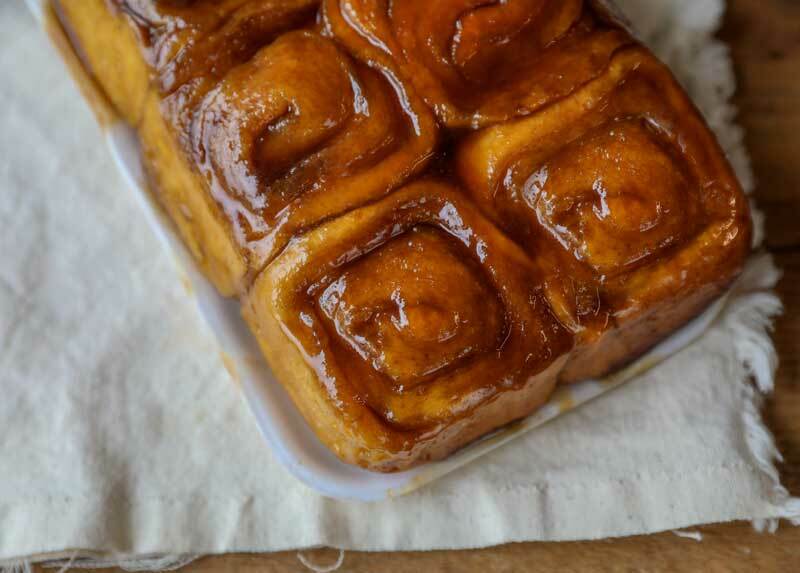 We carry a large selection of baked items for your enjoyment. We make our bread fresh daily, to give you the quality you deserve.